Bitcoin is dividing in two. Disagreements about how to operate the cryptocurrency have led to a new strand called Bitcoin Cash, which is breaking off from the bitcoin system. Bitcoin Cash launches Tuesday in what is known as a "hard fork" from bitcoin, a virtual currency based on peer-to-peer transactions without any central authority or bank behind it. 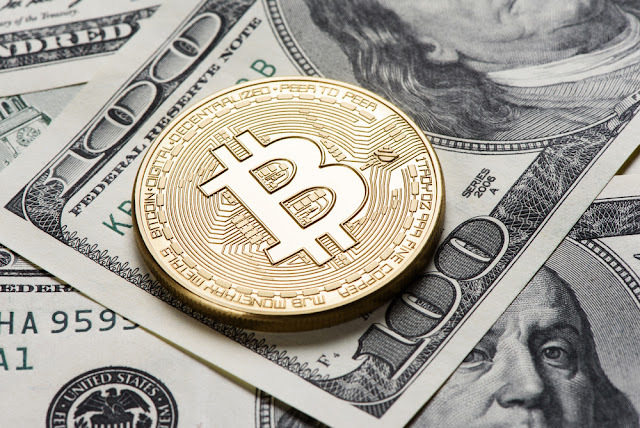 The new offshoot is a response to the increasing popularity of bitcoin, which is struggling to deal with massive numbers of transactions with its underpinning technology. The main bitcoin currency is adopting a system called Segwit2x that moves transactions out of the current blockchain, while bitcoin Cash will use bigger blocks within the blockchain. Only some bitcoin exchanges will support the new cryptocurrency, but some bitcoin owners will find their stash automatically cloned into both types. It remains to be seen what the schism will do to market values.